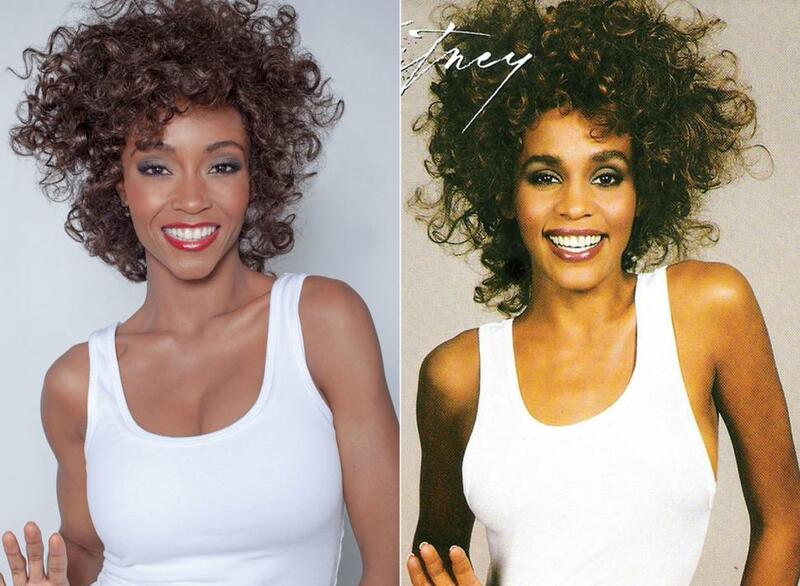 Whitney Houston biopic directed by actress Angela Bassett has been criticized by the late singer’s family. The singer’s sister-in-law, Pat Houston, wrote on Whitney’s website that fans who plan to watch the made-for-TV movie should “brace for the worst”. Pat Houston said the film, which premiered on Lifetime on January 17 in the US, was made without the family’s blessing. She also accused Angela Bassett, who starred alongside Whitney Houston in Waiting to Exhale, of “misrepresenting” their friendship. “If you watch this movie, watch it knowing that Lifetime is notorious for making bad biopics of deceased celebrities and brace yourself for the worst,” wrote Pat Houston. She added fans should not be surprised about the film – titled Whitney – happening “without the family’s blessing and despite her mother’s request to not do this movie”. Pat Houston’s statement was also highly critical of Angela Bassett’s involvement in the film, which focuses on a few years at the height of the singer’s career and marks the actress’s directorial debut. “Misrepresenting the term friendship to advance an agenda is not only disrespectful and dishonest but a slap in the face to her true and loyal friends,” wrote Pat Houston. Lifetime, whose film is told from the perspective of Whitney Huston’s ex-husband Bobby Brown, has so far made no comment on the statement. A review from The Hollywood Reporter‘s Allison Keene praised Yaya DaCosta’s portrayal of Whitney Houston, but said “a more accurate title for the film would be Whitney and Bobby,” as the pair share equal screen time. “The decision to focus just on Houston’s most meteorically successful years – where, for a little while, she probably was happy – makes Whitney a fairly flattering portrait that is only lightly a cautionary tale. Writing for the Los Angeles Times, critic Robert Lloyd called it “a better-than-average Lifetime film” but said it “falls flat”. Whitney Houston died in February 2012 at the age of 48 after accidentally drowning in a hotel bathtub in Los Angeles.